Welcome from your painter and decorators in Sale M33, Cheshire and Manchester. We are a leading painter and decorator in Sale, Cheshire and Manchester. Combining experience with a professional approach to our trade, we have completed work for many happy domestic and commercial clients over a long period of time. Whether you require a single room or a full premises painted and decorated, it may be a cliche, but no job is too small(or big, for that matter). Sale Decorators M33 offer an all-in-one solution for your painting and decorating needs. 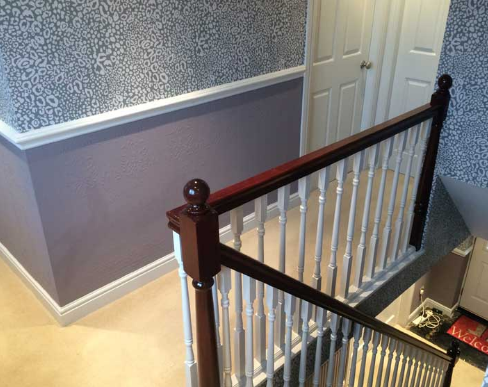 Sale Decorators M33 specialise in all types of painting and decorating; whether it's painting a gate in your front garden, or wallpapering the entire interior of your property, we have you covered. Hiring an expert to carry this work out for you ensures the results will be aesthetically pleasing. 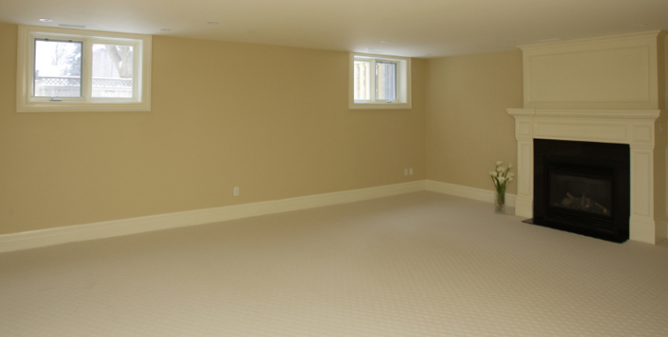 Painting interior walls can freshen up the look and feel of your property. The easy option is to do-it-yourself, but endless coats later, it may not always turn out the way you planned. As a leading decorator in Sale, Cheshire and Manchester, we have the right knowledge and experience to ensure a smooth, flawless finish; this begins with prepping the surface, right the way through to the end of result of the walls looking and feeling brand new. With the right colour and design, hanging wallpaper can have a really positive effect on your room. Quite often, walls and corners aren't straight, so being aware of this and working around this issue will help to ensure that the wallpapering is done correctly. 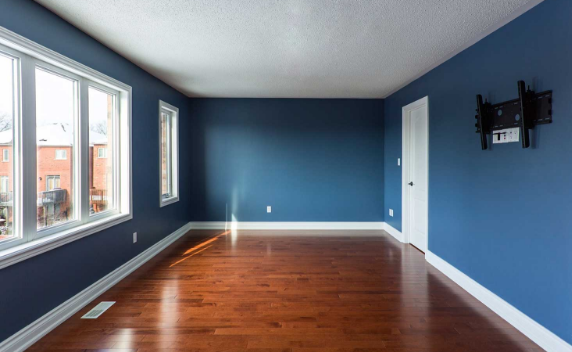 We have the most knowledgeable and experienced painters and decorators M33 offer; they will prep your walls and hang the paper so the room will look both really presentable as well as easy on the eye. ​Skimming or re-plastering poor surfaces can improve the overall finish of the wall. 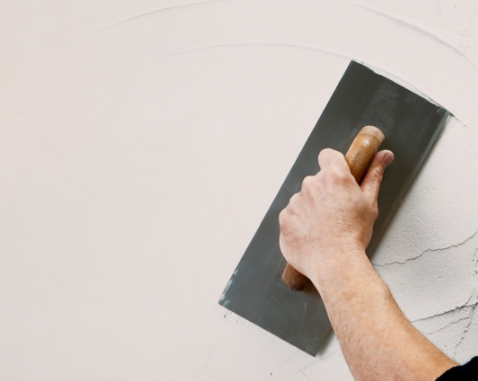 Perhaps you have a damp wall, poor plastering or even no plaster there in the first place; whichever is the case, these methods will help to create a smooth and pleasant looking surface, ready to be painted or wallpapered over. Using an expert - such as Sale Decorators M33 - will give you the reassurance that the task will be completed by a professional of the highest standard. Painting the outside of your property for the first time or touching-up previous work, helps to give it a fresh look that makes it easy on the eye. Choosing a time of the year with little rain is important, as paint needs time to dry. Our leading decorators in Sale, Cheshire and Manchester can efficiently complete all of your exterior painting needs. ​To keep your fence, gate and shed looking good and also protected against the elements, you should treat them every couple of years. Choosing the correct type of paint is important too. Painting these objects may feel tedious to you, but will help to maintain them over time. Sale Decorators M33 will ensure any fences, gates and sheds are protected and also aesthetically pleasing. ​Please contact us with details of the work you would like our decorators in Sale M33 to carry out for you. We will be happy to give you a fair estimate over the phone where possible, but can also visit your premises to give you a more accurate figure. We are highly competitive with our quotes, please just fill in the form on this page and we will contact you back ASAP with a no-obligation quote for our services. Alternatively, please click here to call us now. Sale Decorators M33 carry out work for clients throughout many different areas, including Brooklands, Timperley, Altrincham, Hale, Stretford, Old Trafford and Manchester City Centre. We are one of the leading painter and decorators Sale, Cheshire and Manchester offer, so we cover a lot of areas. If you are unsure whether this would include your location or not, please contact us and we will endeavor to accommodate you. From domestic to commercial properties, we have helped a variety of clients over the years. Quite commonly on the domestic-side of things, Sale Decorators M33 regularly paint and decorate houses, apartments, bungalows and gardens. When it comes to commercial premises, these vary greatly in shape and size; our client list includes offices, call centres, cafes, schools, doctors surgeries and retail outlets. As one of the main decorators Sale, Cheshire and Manchester offer, we continue to carry out work for many different types of clients, so please contact one of of experts to discuss your painting and decorating requirements. When looking for the highest quality decorators in Sale M33 and surrounding areas, Sale Decorators M33 are proud to be a leading local professional company; we come with a wealth of industry knowledge gained from the experience of applying our trade over many years. Our aim is ensure our clients are 100% happy with the work that we carry out for them; this is from their initial contact with us and receiving a no-obligation quote for our services, to the point of our experts successfully completing the job to our clients' high levels of satisfaction. Please read what our customers think about us on Google, under 'reviews' for Sale Decorators M33. 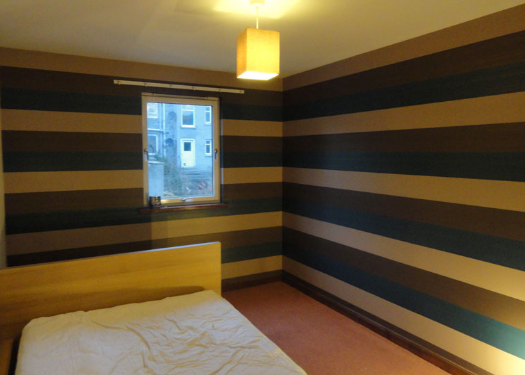 ​Please call us now on 0161 410 0567, or fill in the form on this page with the details of the work that you would like Sale Decorators M33 to carry out for you. One of our experts will be on hand to discuss your painting and decorating needs, then arrange a convenient time to come out to see you.